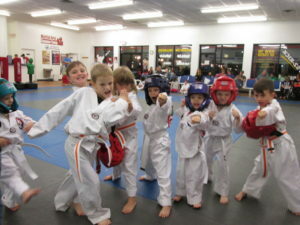 Our Martial Arts Program offers a perfectly blended mixture of Kempo Karate, Tae Kwon Do, and Jiu-Jitsu. This mixture makes our programs exciting and effective. 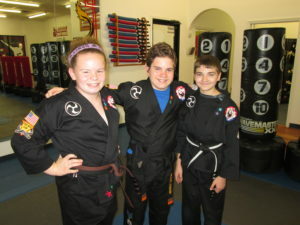 We also offer specialty programs for adults including Brazilian Jiu-Jitsu and Cardio Kickboxing. Please refer to the program you desire to learn more about that specific program. Read the bio of Senior Master Instructor and owner of USMAA, Dave Tester. Questions about contracts, pricing and plans? See why others recommend us! We have many different class times to work with. What are you waiting for? All of our classes come with free trials. We offer many different payment options and discounts to work with you and your budget. You will love our family friendly atmosphere and our team of experts.